Wow. Sorry I fell off the face of the planet for a few days. It’s just that last week we drove up to LA and that night Sunset Boulevard tried to pick a fight with my bumper (but my bumper was all nah, man, I’m a lover, not a fighter and we left with only a metaphorical black eye) and then I didn’t sleep that night (because that is how my brain rolls these days) and then the next day we headed home from Sonja’s house but first stopped at a local mechanic who we found on the Car Talk website who fixed my bumper with no wait and for free because they are awesome, and then we had to find a gas station and then we drove home but halfway home my tire pressure light came on so we stopped at ANOTHER mechanic who fixed or maybe “fixed” the issue but then the light kept coming on the whole way home and I read in my car’s manual but it just said to go to a Toyota dealership (way to be helpful, Toyota) and no one could really tell me if I was safe or if we were all going to die a fiery death because my tires all exploded at once or something so we basically just hobbled home taking a break every half hour or so and it took SIX HOURS to drive what normally takes two. So we had damn potatoes for dinner. BUT THE WEEK DIDN’T END THERE. BECAUSE COMIC CON. But I’ve already traumatized you with that massive run-on sentence so I’ll save my second Comic Con post for later. (Not that my Comic Con post will traumatize you. It won’t. I’m pretty sure.) Just know that I’m only now beginning to become human again and I apologize for the delay. Ais, I’m gonna shoot you an email RIGHT NOW and ask for your mailing address so that I can send you the book. Thank you to everyone who participated! I am going to look up all your suggestions for female characters and compile them into a post here to share with everyone. Just. You know. In a few days. 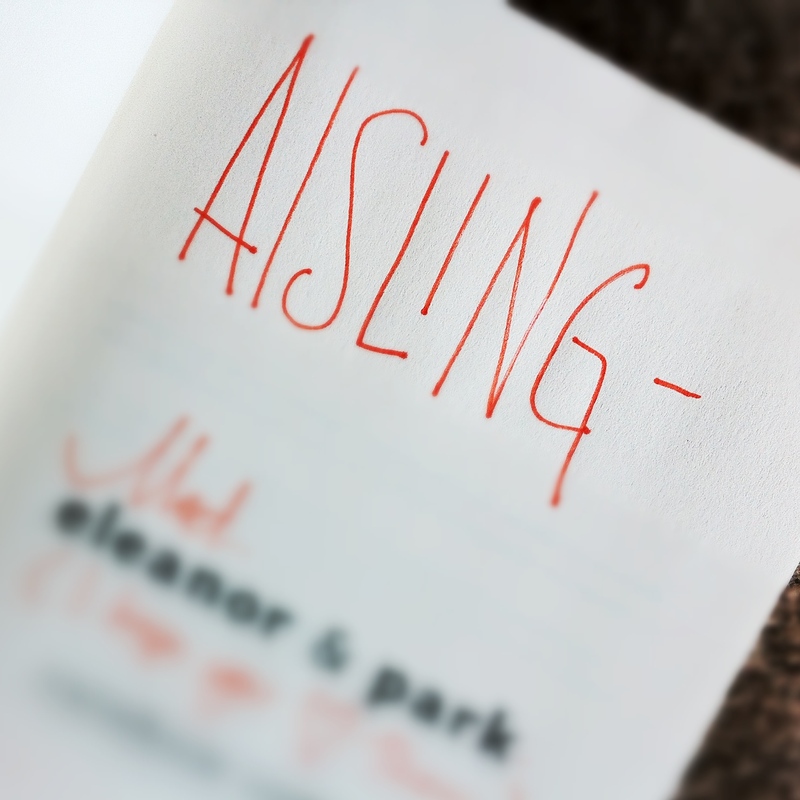 Win a signed copy of Eleanor & Park! Yay! So excited, thank you!